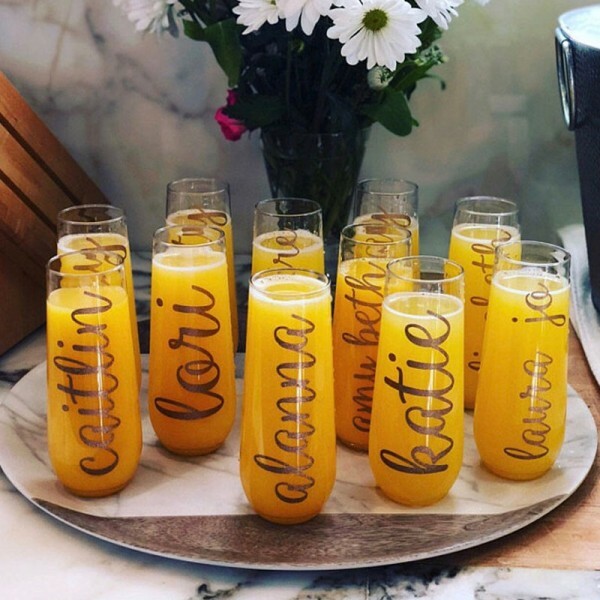 Your choice of text - we will engrave ANYTHING (Seriously have you seen the stuff we put on stuff?) 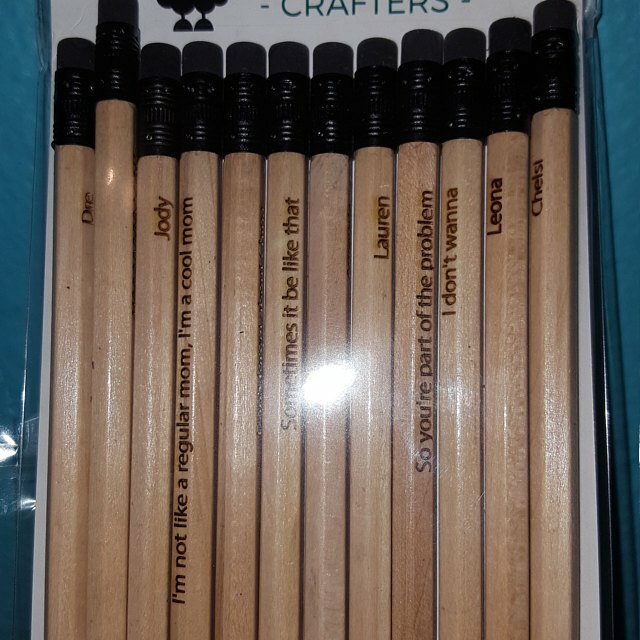 that you would like into the wood of these pencils! We promise not to blush or judge. There is a fifty (50) character limit per pencil - and all text must be on a single line. This includes numbers and spaces. We can print any character you can type on a keyboard using any available font. 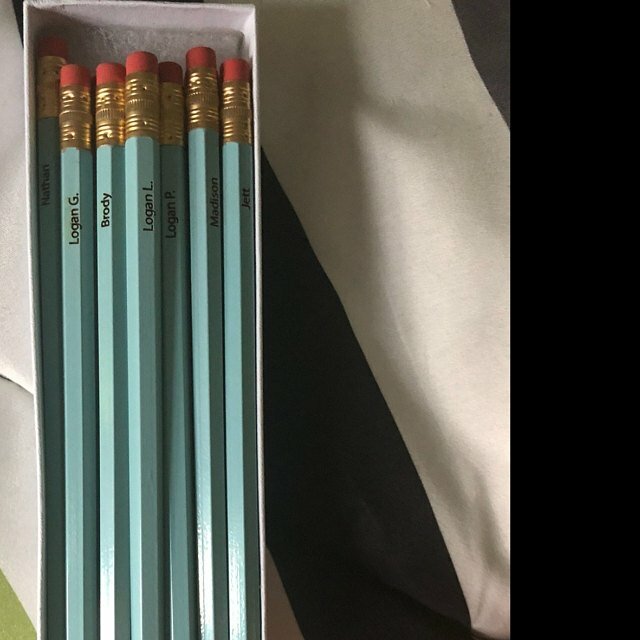 Pencils are hex and of standard length. The color of the eraser and the little piece of metal that holds the eraser to the pencil may vary from that shown. The color is randomly sent by us. If there are special needs, please note in the “personalization” section. These are so perfect. I love when I find a wonderful, useful gift for my husband who is a teacher. These shipped so fast. 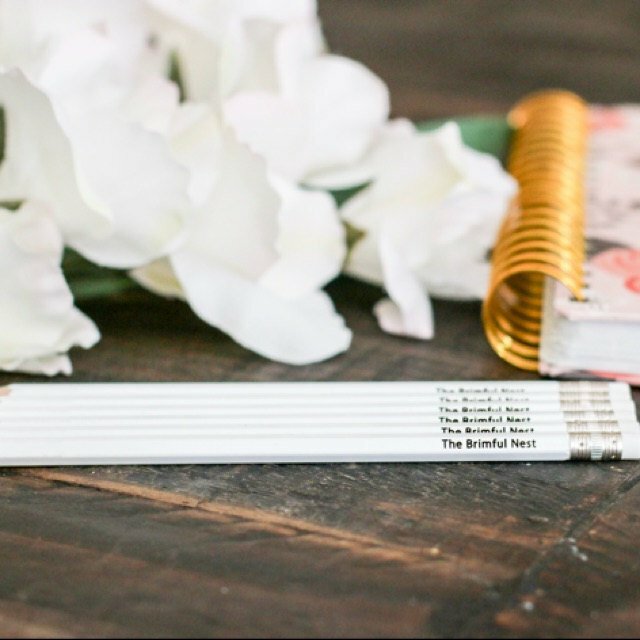 The print is great, and they're a nice pencil. Thank you! These came out perfect. 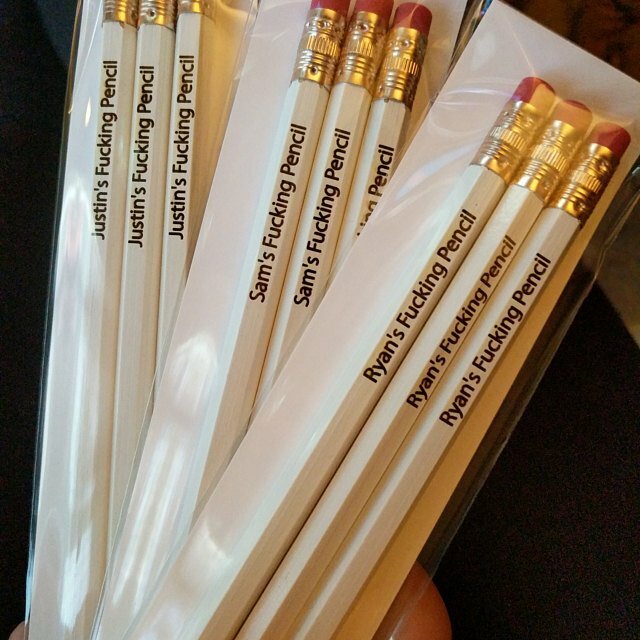 I love that I could put a different name on each pencil. 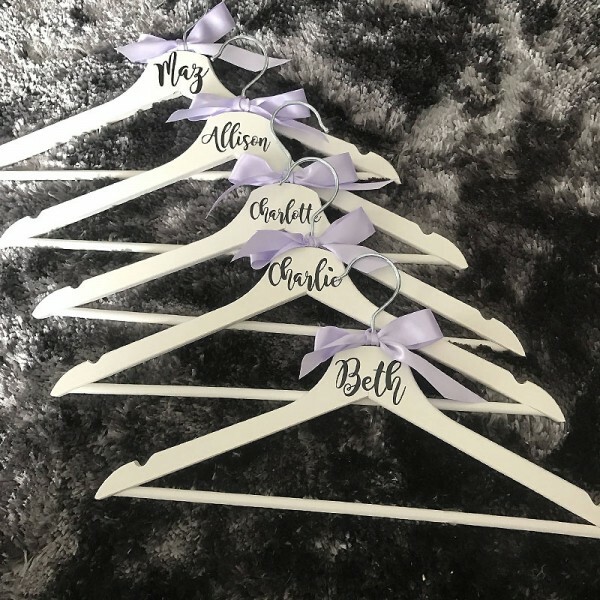 This was a perfect small personalized gift for each of my kids. They came out beautiful, as well as came in super fast. Will definitely order from this shop again!! Thank you! They came quickly and look exactly like the photo. I was worried about the profanity but the seller found it as humourous as I do! I was worried about the profanity but the seller found it as humourous as I do! Fast shipping, excellent craftsmanship, will definitely come back for more! My sister absolutely LOVED these! I will be coming back for more. thank you! Question about Personalized Engraved Pencils is Successfully Submitted.